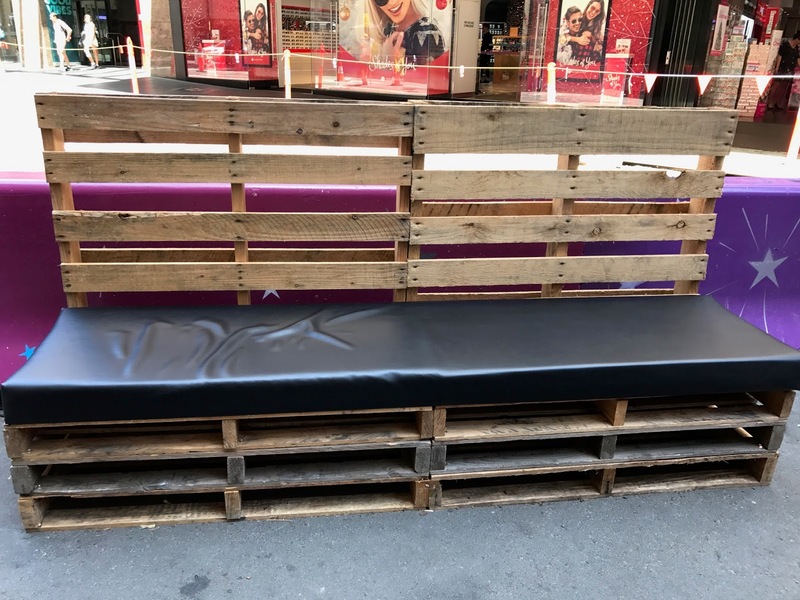 Dirty Deeds co.: pallet projects or "palletology"
Re using discarded pallets for wood is a great way to save money on buying timber and it saves tree's too! Hardwood pallets are particularly durable and with a bit of planing and sanding most pallet wood comes up beautiful. Using pallets as they come with little or no modification is one way to be creative but dismantling the pallets and using the timber gives much more room for experimentation but as with all things repurposed some effort is required in the harvesting of the material. 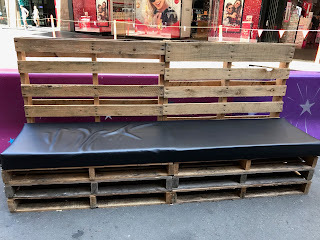 I use a "Pallet Pal" to take apart the pallets I collect from building sites, the side of the road, out the back of Coles and Woollies or where ever they may be lurking. The Pallet Pal is more or less a giant lever which gives the user mechanical advantage and makes the otherwise tiresome job of pallet dismantling a joy. 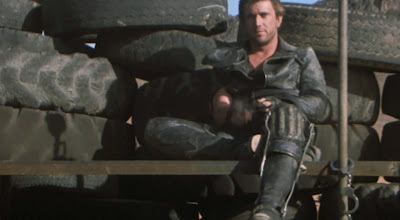 Pallets, like tyres are indigenous to the entire planet and it feels good every time I re-purpose one. A recent project using 6 m pallets for a floor.